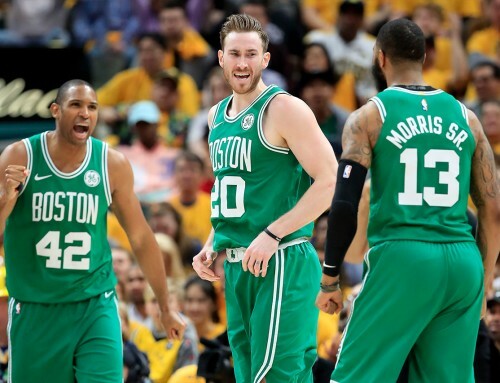 After an undefeated preseason, Gordon Hayward and the Boston Celtics are ready for the real thing. G-Time participated in three of Boston’s four preseason wins and rested for another. 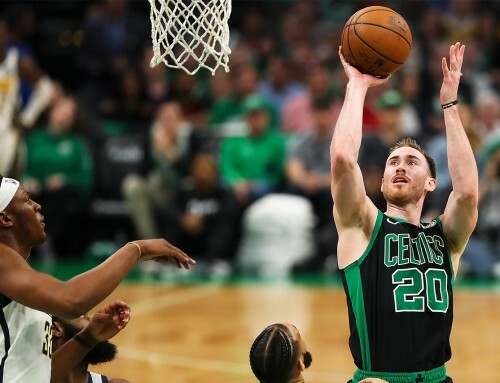 He saved his best performance for last, totaling 13 points, six rebounds and four assists in the C’s preseason finale, 108-100 win over the Charlotte Hornets. 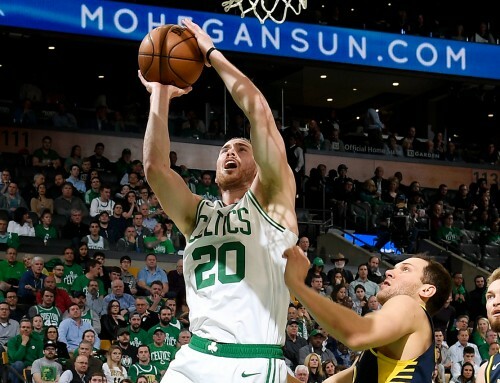 Gordon Hayward, still really good at basketball. 1. 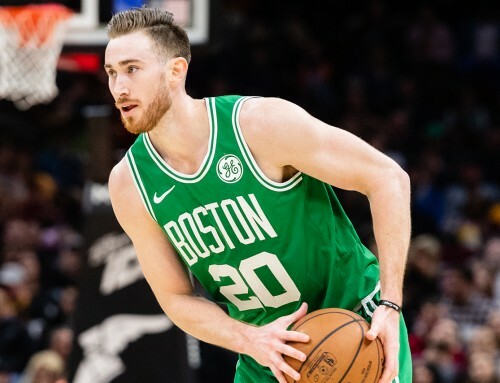 Breaking: Gordon Hayward is so good. His offensive versatility is ridiculous, and his defense is really strong. Very quick hands. 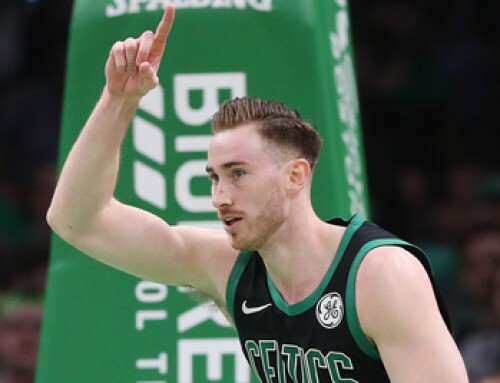 Gordon Hayward wins the 3-point contest with 16 points, beating out Jayson Tatum, Yabusele and Horford.